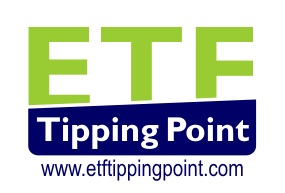 Etftippingpoint | 5 Benefits of ETfs! When people ask for investing advice, ETFs usually come up pretty quickly, because they are so heavily marketed and trumped by the industry. Exchange-traded funds, or ETFs, are an easy way to diversify a small investment, but to get the most out of your investment, it is important to understand how they operate. ETFs are like mutual funds, in that they are a collection of investments, but they are traded on an exchange, such as the NYSE, instead of purchased directly from the issuing company. They also differ in their redemption structure and tax efficiency from traditional mutual funds. 1. Tax Efficiency: Upon redemption, mutual funds must sell its underlying securities, and the capital gains are then distributed to the owners of the funds. Since ETFs trade on an exchange and investors are selling to other investors, no underlying securities are sold, and no capital gains are distributed. If the makeup of the ETF changes it will, occasionally have to distribute gains, but it should be less frequent than with traditional mutual funds. 2. Lower Fees: ETFs are no-load funds, and you won’t be slapped with a redemption fee when it’s time to liquidate your position. Further, ETFs typically have lower annual fees than traditional Mutual Funds, making them an attractive alternative. (NOTE: In rare cases where a very small amount is being traded, broker’s fees may be a higher percentage of the investment than a mutual fund’s expenses would be, but in most of these cases the invested amount would not meet the minimum investment required by most mutual funds). 3. Liquidity: The exchange-traded structure of ETFs generally allow for liquidation of a position faster than a mutual fund, which must be liquidated at end of day. Further, the ability to set a limit order allows flexible trading that no investor could get from a mutual fund. Not all ETFs have the same liquidity, however, and it is important to review trading volumes and the ETF prospectus to determine whether you are comfortable with the frequency of trades. 4. Intraday Pricing: Because ETFs are traded on active stock exchanges, purchases and sales happen at market prices, rather than end-of-day Net Asset Value, which mutual funds use. As a result, one may purchase ETFs at a premium or a discount to the value of the underlying assets, and arbitrage is frequent. 5. No Minimum Investment: When starting investing, diversification can be cost prohibitive if you’re using traditional mutual funds, which frequently have a minimum investment of $2500 or more. Because ETFs have no minimum investment (other than the market price of one share), they are a good vehicle for diversified investing. Of course, many of these benefits could be liabilities if not used properly. For instance, the intraday pricing feature of ETFs could lead an investor to buy an ETF at a premium or sell it at a discount to the value of the underlying securities. Also, brokerage fees may have a greater impact on some investors than traditional mutual funds’ management fees and loads would have. Used wisely, ETFs can be a good vehicle for widely diversifying a small or initial investment, but it is always best to seek professional investing advice. 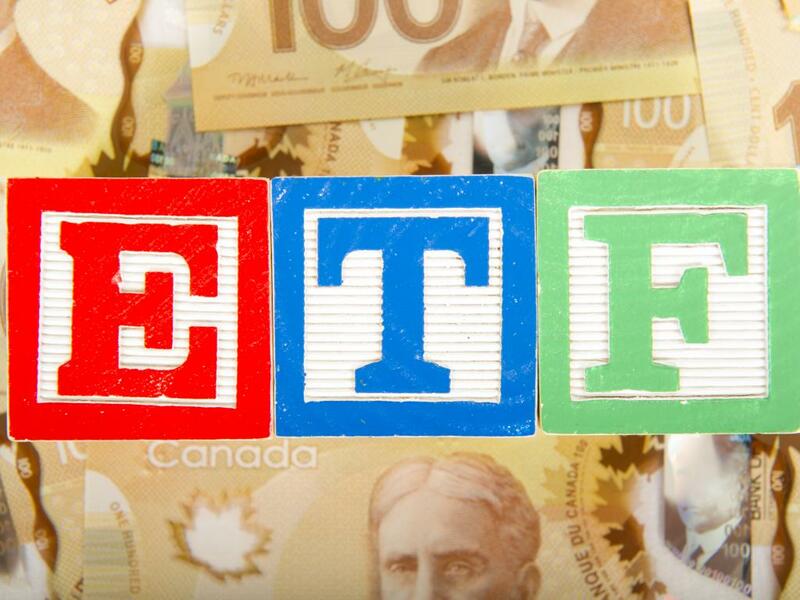 8 Rules for Success with ETFs Deep-in-the-money ETF Options?